Whatever the size of your organisation or its focus, you're working hard to achieve the Sustainable Developments Goals (SDGs). 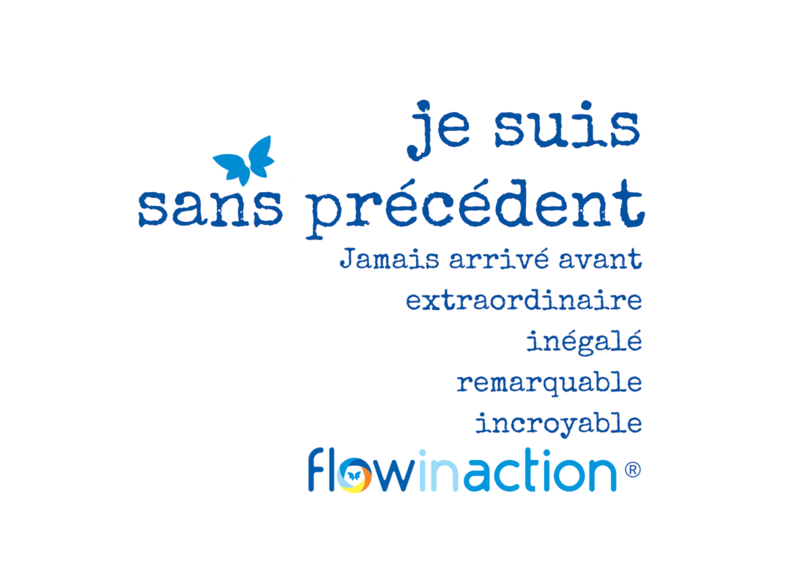 Whatever you do - Impact Investor, Inter-Government Organisation (IGO), NGO, Social Enterprise, B Corp or solopreneur. You’re not afraid of hard work, in fact, you’re more likely to burn-out before you give up. And that is exactly the problem. I Am Unprecedented® wellbeing coaching programme for rebel girls takes a new perspective. 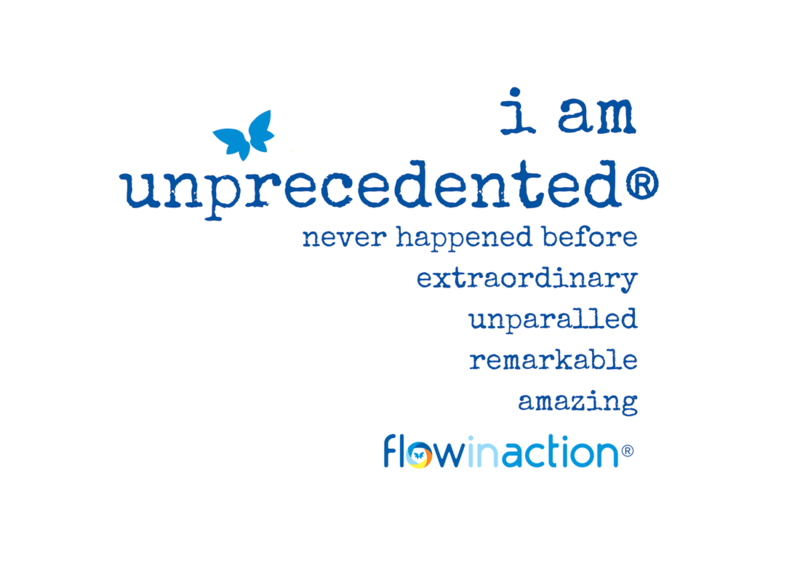 Rooted in the science of wellbeing and 20+ years of social innovation expertise, I Am Unprecedented® gives you the path and the tools to be happier, healthier and overflow with problem-solving creativity every day. Very simply, you learn to practice ‘loving yourself first’ in each day. It’s not selfish, or woo-woo! You won’t take huge chunks out of your day. You will be changing perspective, refocusing, replacing a limiting habit with an empowering practice. Knowing how busy you are, the I Am Unprecedented® 21-day programme ‘picks your pocket’ by absorbing activities into your normal routine. Over the 21-days you will receive an email early each morning with the practice, including a PDF version, that takes 3 minutes to read and gives you a wellbeing ‘recipe’ for the day. By the end of the programme, you will be happier, healthier and using your creativity to move in the direction that you find fulfilling. Plus, you will have a wellbeing practice to build on and use each day, a blueprint for how you want to live joyfully in your rebel girl adventures this year. I would love to share my I Am Unprecedented® wellbeing practice with you, so that you loving yourself first is the starting point for your adventures too. Together, we know the courage and persistence it takes to keep showing up to make positive change happen in our work, to start and run businesses. Where you want your rebel girl adventures to lead you? To get there, learn to love yourself first, so that you can open up with joy. Make time to nourish your soul and nurture your spirit to overflow with light into every space. Recognise how to be all of you, head into each day knowing that you can find your way forward. It costs 45 CHF per person for the whole adventure (which works out less than a cup of coffee each day). As a purpose-driven adventurer intent on making positive impact, you have chosen a path where you will risk failure, in order to succeed in changing lives for the better. To do this, you need to be deeply connected to your wellbeing so that you can flourish personally and professionally, making change happen in ways that are meaningful to you. You will build your own wellbeing practice. Each day, we will be celebrating your unique blend of strengths and skills, connecting them closely to your purpose. You will create a blueprint for finding your way forward so that you can live your purpose passionately. understanding failure and knowing what to do next, so that you can recover and move forward towards your goals, trusting yourself as a problem-solver. Enquire today about dates for 2019. 1 day and multi-day retreats will be available in Switzerland.